Teens at the World Wide Youth Leadership Forum discuss important issues and prepare a briefing for Army leadership. 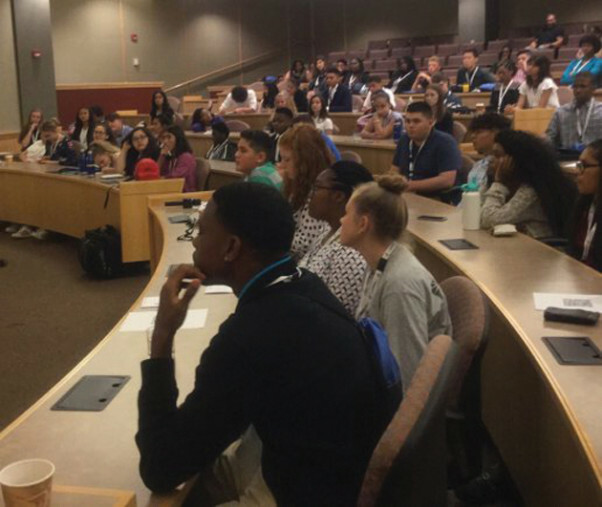 Nearly 100 teenage Army dependents have gathered recently in Massachusetts for the second annual World Wide Youth Leadership Forum. This gathering of teens from around the world is designed to foster communications between Army teens and Army leadership regarding the most important issues teens encounter in society. 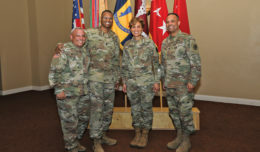 The event is sponsored by the U.S. Army Installation Management Command’s G9 Family and Morale, Welfare and Recreation program’s Child and Youth Services. Planning for the event is handled by the 15-member Army Teen Panel, which serves as the “voice of Army youth” for Army senior leaders, as well as adult staff. Members of the teen panel are selected during a competitive process. Teens attending the Youth Leadership Forum are selected by their local installations, along with a CYS staff member. 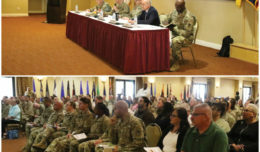 A list of issues compiled by teenagers gathering input from their peers at the Army’s 68 garrisons and installations will be whittled down to the top three issues and presented to Army officials for potential resolution in an out-brief. Last year, at the inaugural World Wide Youth Leadership Forum, participants identified their top three issues as workforce preparation, peer-to-peer communication, and collaboration between local and regional youth programs. “In response to last year’s issues, Army programmers are offering forum sessions on career preparation, peer-to-peer communication, key elements of relationships, and programs coordinated with the Boys and Girls Clubs of America, Search Institute, Kids Included Together, and other organizations,” said Joseph Marton, IMCOM G9 CYS Youth Program Manager. The peer-to-peer training is designed to give the teens skills to help them communicate among themselves and with adults on topics such as depression, stress, suicide and frequent moves, he said. “Key components of the forum will include training in the Socratic method of cooperative debate, using digital technology and learning resiliency through the arts,” Marton said. The event features a sun-up to lights-out itinerary for participants. 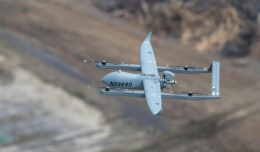 Activities will include the Army’s Resiliency through the Arts program, Military Youth of the Year training, and programming for inclusion in wellness, fitness and sports. Teens will travel by bus to Boston to the Edward M. Kennedy Institute for the U.S. Senate, where they will write and out-brief a bill. They will tour the John F. Kennedy Presidential Library and Museum to learn more about the process of citizenship, and visit the University of Massachusetts Boston campus. After the forum, the teens return home and are expected to brief their leadership and share their ideas, skills and knowledge gleaned from the meeting with their peers.